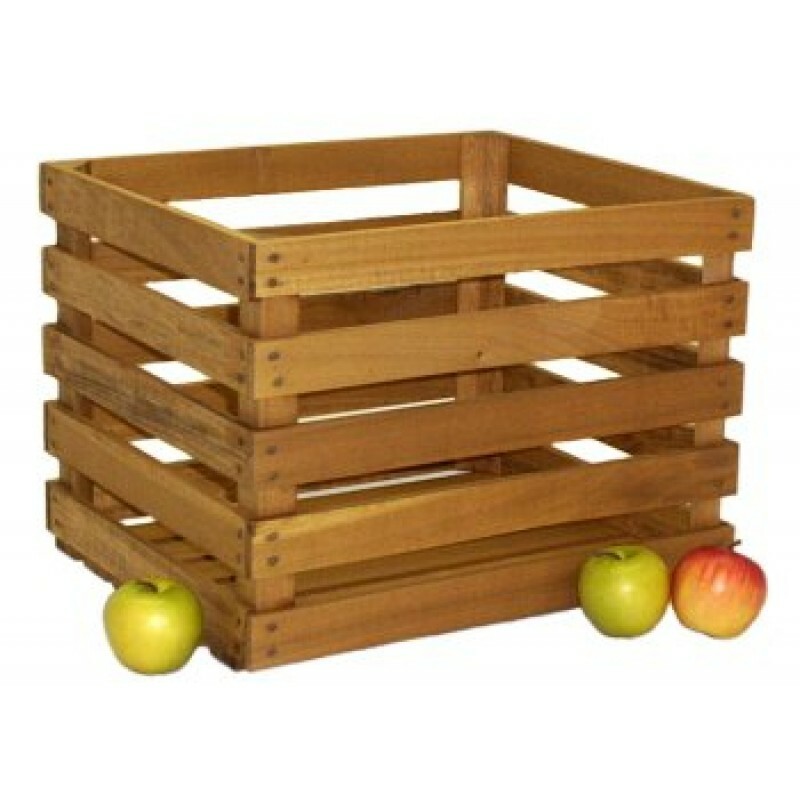 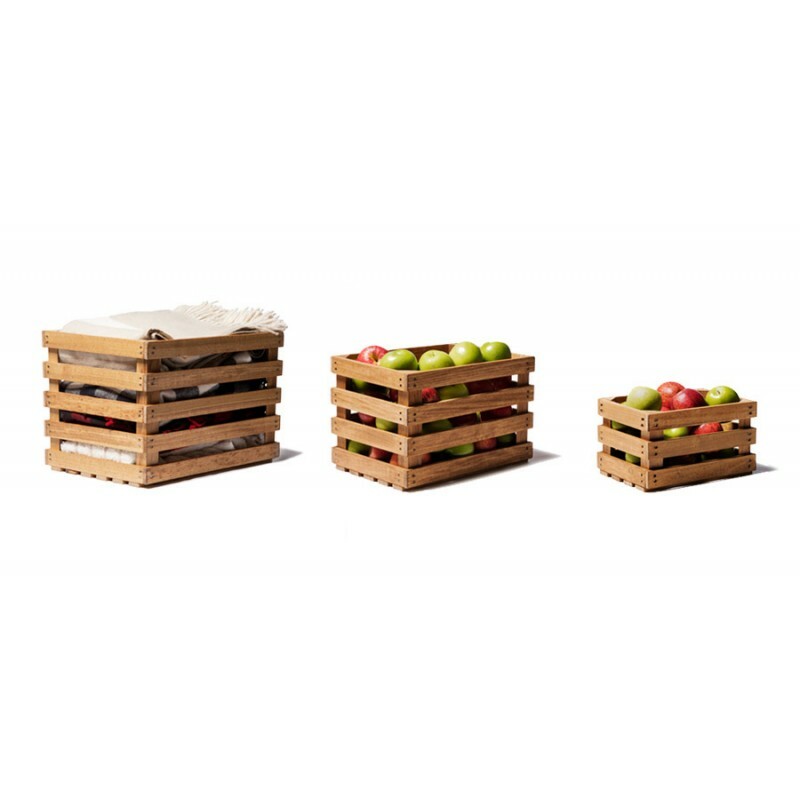 Large Stained Apple Crate - Bushel - Colonial Trading Co. 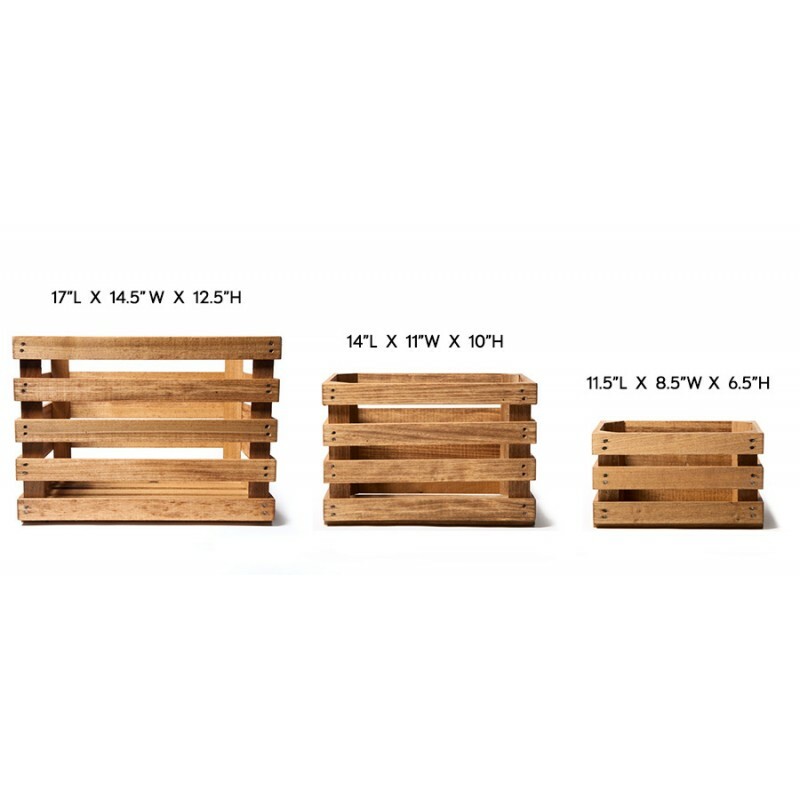 Measuring 12" deep, this large crate has many uses. 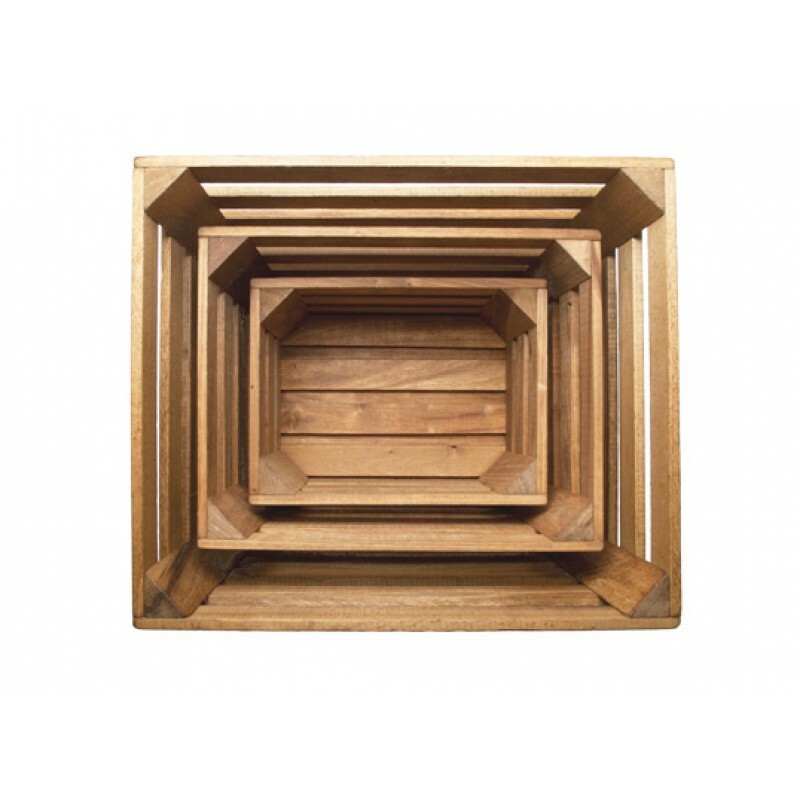 Strong enough to be used on a farm or orchard, it will also add a wonderful country or rustic accent to your home.